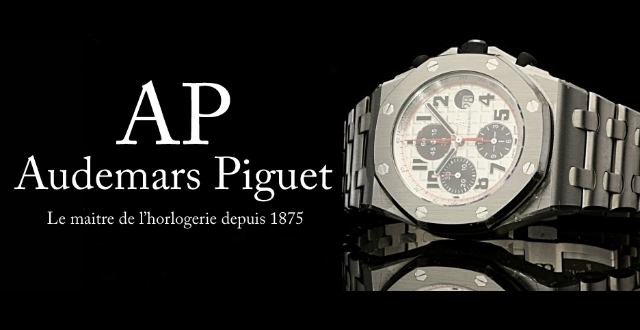 Audemars Piguet was founded in 1875. Along with Patek Philippe and Vacheron Constantin, it’s considered as one of the “holy trinity” of Swiss watch makers.The company is still owned by the families of its founders, childhood friends Jules-Louis Audemars and Edward-Auguste Piguet. They opened a workshop in 1875 in order to produce movements. 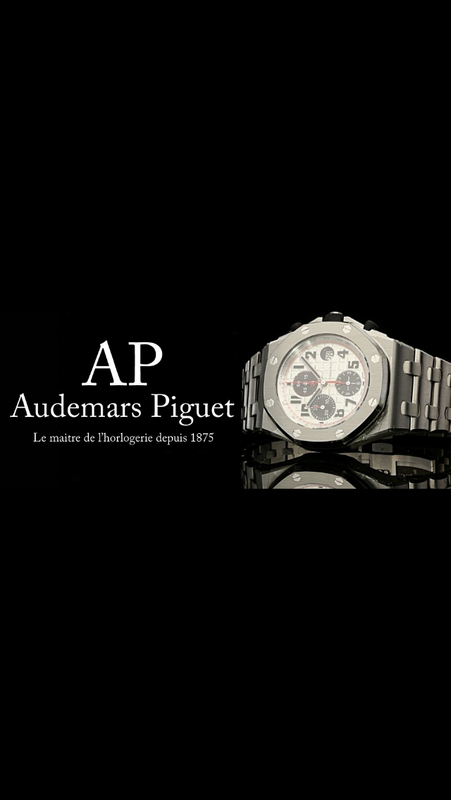 With Audemars responsible for the production and assembly of the movements, and Piguet assuring they were correctly regulated. Audemars Piguet quickly gained a reputation for producing some of the most complicated but accurate movements. Growing into one of the biggest employers in the watch making industry in Switzerland. After the deaths of the two founders in the early 1900s, the company was stagnant for a number of years. Struggling financially as the market for luxury watches dropped off following the stock market crash in the 30s. In 1972 the troubled Audemars Piguet took a risk and released a futuristic, oversized watch designed by Gérald Genta. This watch was the Royal Oak and it propelled the company into the place it is today. Sales of the watch were initially slow due to its highly prohibitive price (ten times as much as a Rolex Submariner). But this price meant only the very wealthy could afford it, and gave Audemars Piguet the push it needed to become a super premium brand. Today Audemars Piguet still trades on this premium status and is constantly releasing bold new versions of its watches. The Royal Oak has now expanded into a signature collection which includes; the original Royal Oak, The Royal Oak Offshore and The Royal Oak Concept.